Owner and Trainer Christy Parker is a life long resident of St Simons Island. She began riding at six and earned championship titles at every major show in the Southeast in both equitation and performance. Obtaining degrees in Education and Psychology, she went to work for SunTrust then Glynn Middle School in Brunswick, Ga and taught riding lessons out of a leased barn after school and on weekends. After ten years of teaching and hard work she was able to begin training fulltime and purchased a beautiful farm in west Glynn County. Christy is a current USEF Large R licensed judge in Saddle Seat Equitation, Saddlebred, Hackney and Roadster divisions plus a r licensed judge in Morgans. She is the 2019 USEF Young Riders Team coach and was the gold medal winning 2017 USEF Young Riders Coach and two of her riders have earned Gold Medals in International World Cup and Young Riders Competition. Two of her equitation riders have won the USEF Equitation Final Bronze Medal. Christy is on the UPHA and Saddlebred Rescue Board of Directors plus currently serves on several committee for the ASHA Youth. She is the founder of Saddlebred Rescue. Giving back to the horse is her passion. 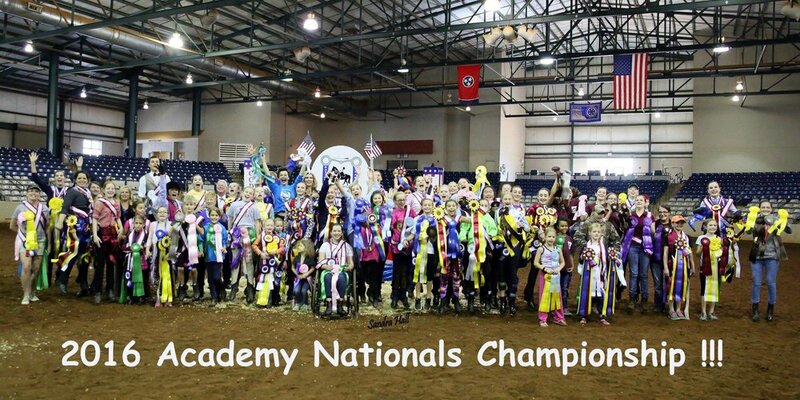 Pine Haven Stables is home to many show ring champions(and a few goats!) plus has dozens of regional and state title holders but most importantly it is a fun, safe place for your horses and riders!